Brother’s MFC-J5930DW is truly in-sync with your business, easily integrating with your existing IT system to ensure fewer business interruptions all year round. With versatile paper handling from envelopes to A3 paper size, automatic 2-sided (duplex) print, copy, scan and fax capability, and seamless wired and wireless connectivity, this Multi-Function offers reliable, high quality printing at lower running costs. 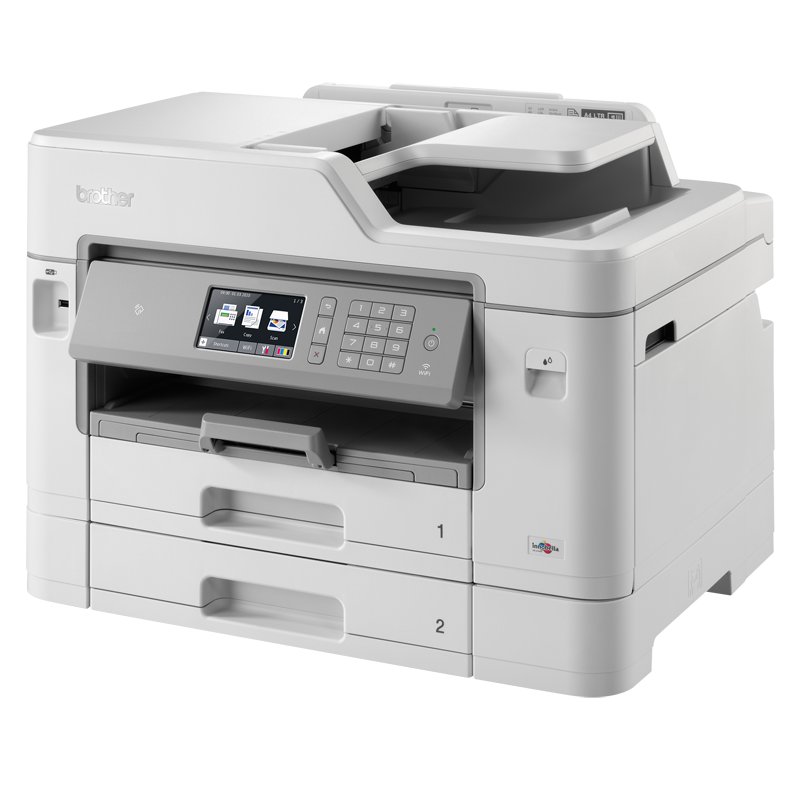 And, with NFC authentication and the ability to print directly from your smartphone as well as from a USB, the MFC-J5930DW has the technology to give your business a competitive edge.